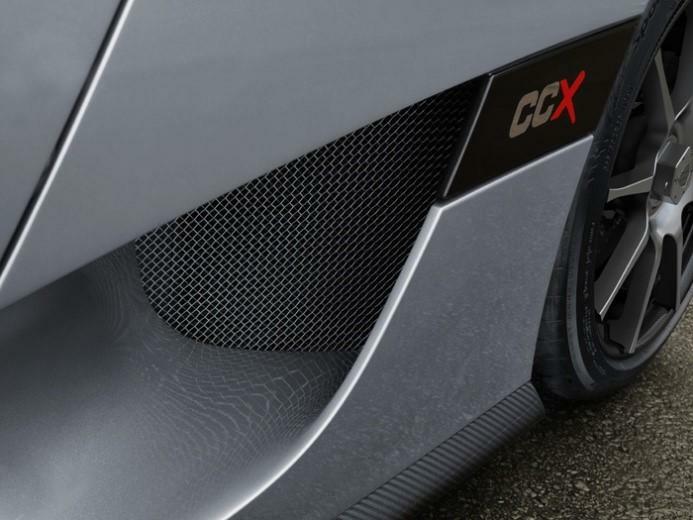 CCX stands for Competition Coupe Ten (X is the Roman numeral for ten), marking the tenth anniversary of the completion of the CC prototype in 1996. Unlike its predecessors, the CCX model was developed for the global market, including the US. This made it important that the CCX was shown in as many countries and continents as possible to attract potential buyers. 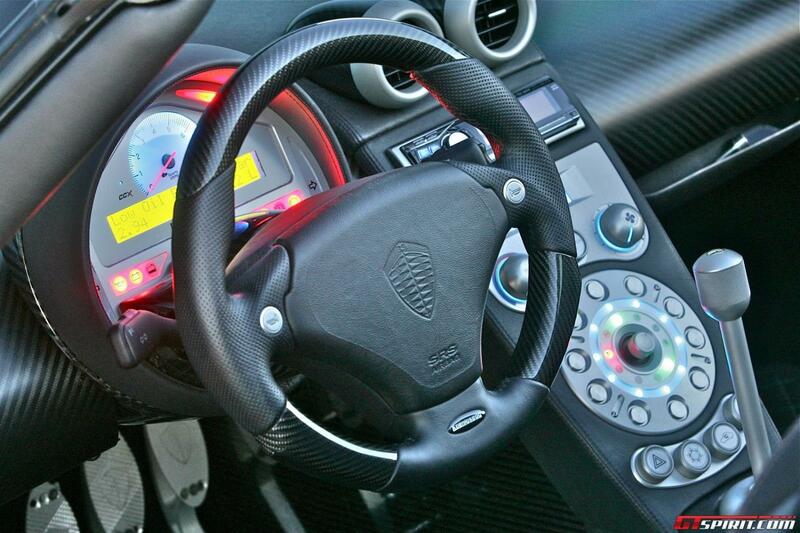 Chassis 030 is the first CCX that had been built and was therefore assigned the role of a press car by Koenigsegg. 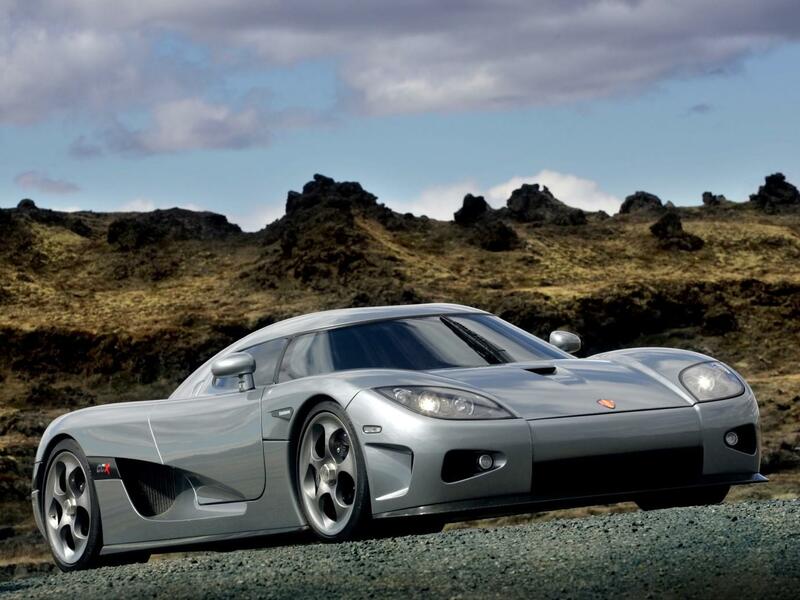 This CCX made its official debut at the Geneva Motor Show, in March of 2006. In May of 2006, it made an appearance at Top Gear where the Stig lost control while doing a hot lap. It was suggested that the CCX could use a little more downforce at the rear by adding a rear wing. Within three weeks, the car was back but this time with a rear wing. In the hands of the Stig, it put in a record lap of 1 minute 17.6 seconds making it the fastest at its time. The rear wing of course became an item, although people of Koenigsegg credited the different set-up for the record lap more than the effect of the rear wing. The wing was dubbed the ‘Top Gear’ rear wing quite aptly. After that 030 was put to the test by Autocar magazine for their June 7, 2006 issue. Later that month this CCX went to Iceland for a photo session with Thorvaldur Örn Kristmundsson (see gallery section) and was displayed at the Laugardalshöll car show. A week later it turned up at Le Mans where it joined the traditional parade lap. During summer of 2006, the car was tested and photographed by several members of the press, including Ian Kuah, who had its footage published in several media. 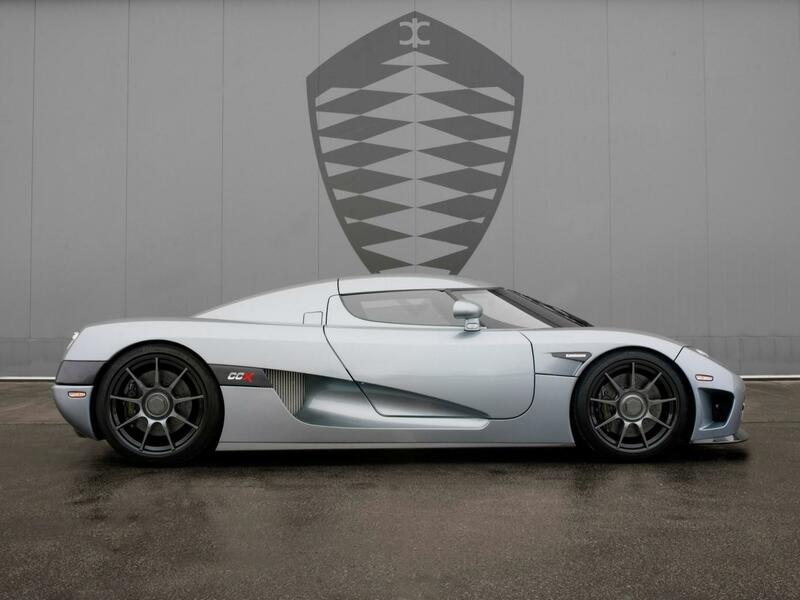 Koenigsegg themselves also used the car for testing as it was spotted at the Nürburgring, with factory license plates (borrowed from chassis number 031). At the end of July, Broughtons, the official Koenigsegg representative for the UK at the time, displayed 030 at the 2006 British International Motor Show in London. After having been displayed and tested in Europe, chassis 030 was flown to the US in August to star in the movie ‘RedLine’. The car was sprayed yellow in a temporary paint for this movie. The car stayed in the US after shooting the Redline movie and made its official US debut at the Exotic Cars dealership at Caesars Palace in Las Vegas on August 27th. In the days to follow, several members of the press, including Car and Driver, were given a test drive at the Las Vegas Motor Speedway to get to know the new Koenigsegg CCX. In November 2006, the "world tour" continued to Dubai, where the car was introduced to the UAE by TONIC, the appointed head agency of Koenigsegg in the Middle East and Africa. In January 2007, chassis 030 left Dubai and returned to the factory and seemed to have fulfilled its task as a display and press car as several customer CCXs had been delivered at that time. After a very busy 2006, this CCX only made a few appearances in 2007. It was tested by journalists from Car magazine early 2007 and spotted in Båstad in July 2007. This continued in 2008 as again, 030 was hardly seen. Most notable feat was that it was tested at the Nürburgring with some Edition features like the forged aluminum 11-spoke rims and the prominent rear wing. 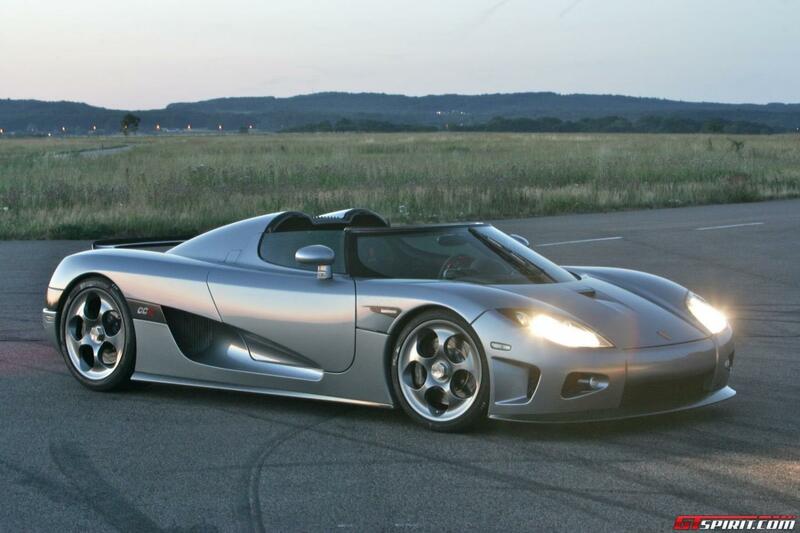 On May 15th, 2009, this CCX was road registered by Koenigsegg Automotive AB. This was most likely done in order to turn the car into a factory development and test car. It received numerous updates like forged aluminum 9-spoke rims, the new chronograph instrument cluster and a sequential gearbox with paddle shift. In December of 2009, chassis 030 was displayed at the Bologna Motor Show where it was shown at the stand of the Loris Bicocchi Test driver academy. This CCX was not seen in the years 2010 - 2012 but it might have continued its life as a development and test car in these years as when it was spotted again in 2013 it sported stickers on the doors reading: “Koenigsegg 7030 l OFFICIAL TESTCAR”. When spotted at the factory in April 2013, it had an Agera development engine and related components, such as gearbox and suspension. 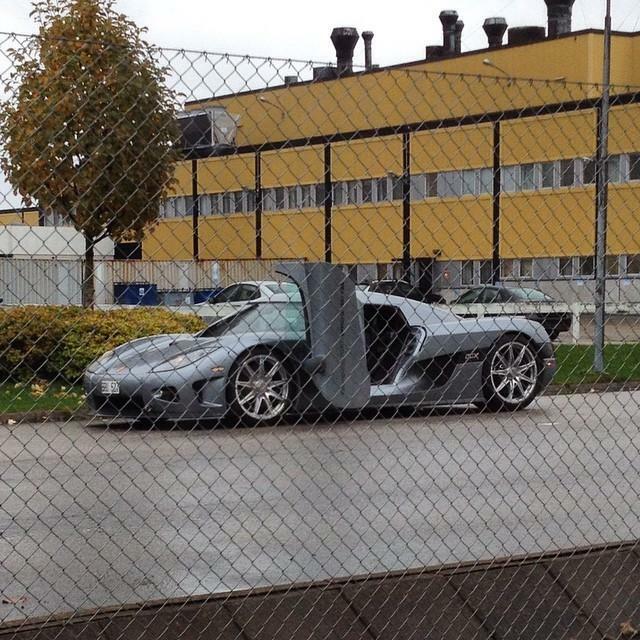 It is believed that some One:1 (engine) parts were tested later in this CCX, which was last seen in October 2014. For this first CCX, grey was chosen as an exterior color. 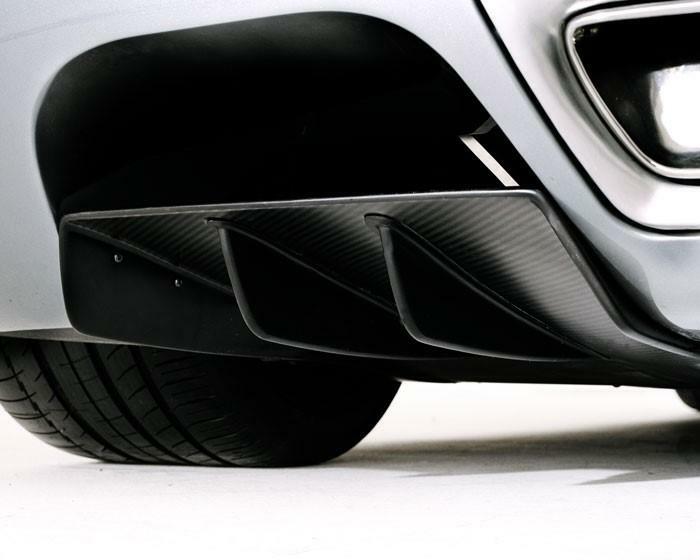 The front splitter and side sills are finished in clear coated carbon. At first a rear wing was not fitted but this was added soon after the first Top Gear appearance. This so called Top Gear rear wing was also carried out in clear coated carbon, to match the front splitter and side sills. Chassis 030 was initially fitted with the Dymag 9-spoke wheels and the CCX badges with the X in red on the sides. This CCX does not have windscreen washers, a unique feat that will help identify this car. 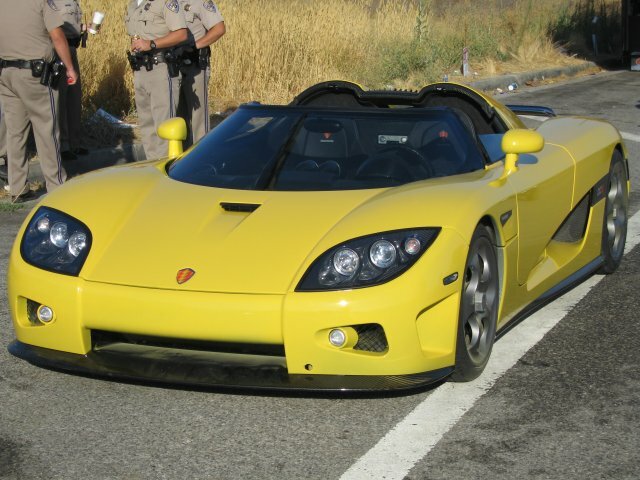 For the movie Redline, this CCX was sprayed yellow with temporary paint. Being a press car at first and a development / test car later, it is only logical that 030 underwent some changes. These changes were not as extensive as one might think though as only the badges with the CCX script on the sides changed. The red X was replaced for a silver colored one to match the silver colored Cs. Apart from that, the wheels changed a lot! 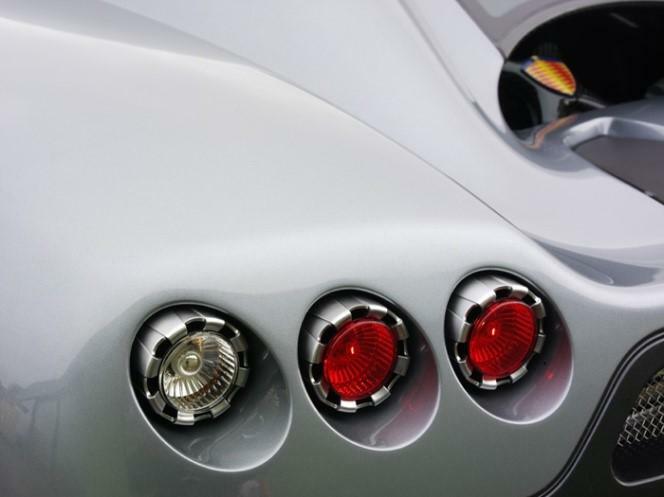 Virtually every wheel available for the CCX was fitted at some time on 030. In order of appearance; Dymag 9-spoke wheels, 5-hole Telephone Dial wheels, 11-spoke Edition style wheels, 9-spoke Edition style wheels and 11-spoke Dymag wheels. 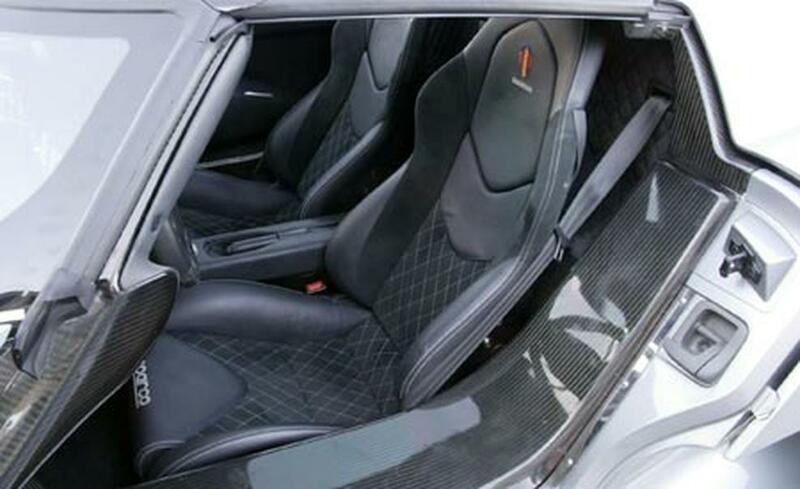 Black is the dominant interior color of 030 but dark grey alcantara can be found on the seats, which have the "Sparco" script on them, a feature that was only used for CCXs 030-034. Alcantara was also used for the rear bulkhead and the ceiling, however not on the top of the dash as that was left bare carbon. Silver stitching was used to contrast with the black leather and grey alcantara. The storage facility in the passenger foot well as seen on later CCXs is not present on this car. 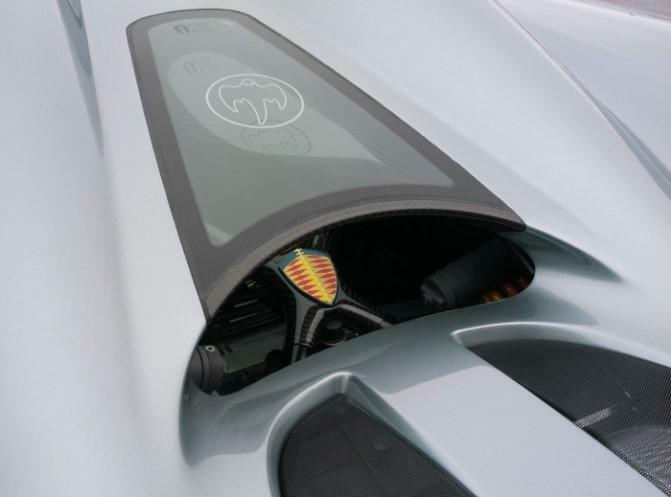 The plastic stalks at the steering column to operate the turn signals and windscreen wipers were initially sourced from VAG but were later replaced by bespoke metal stalks engineered by Koenigsegg. The interior received some upgrades over the years as could be expected of a development / test car. The most notable change from a driver's point of view (literally) would probably be the new chronograph styled instrument cluster, which became standard on CCXs from chassis number 048 onwards. But arguably the most important development was the change in gearbox; from a manual gearbox with gear stick to a sequential one with paddle shift system. Apart from that, nothing really changed although a different radio was fitted at some point. 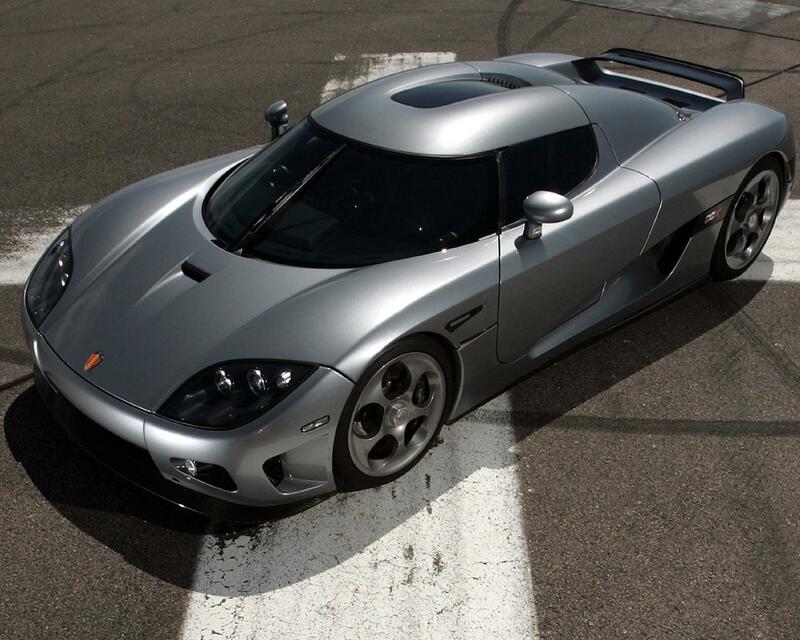 In the first years of its life, this CCX had the standard aluminum 4.7 liter V8 CCX engine fitted. 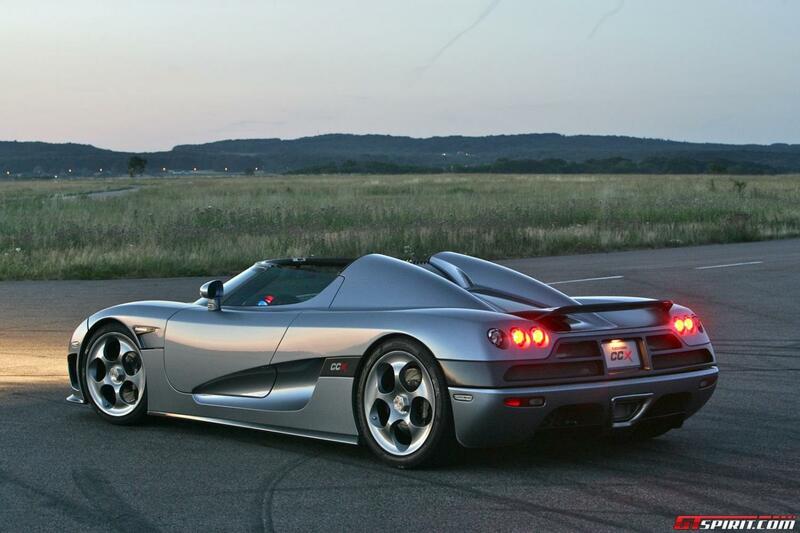 The engine was very different than the one of its predecessor, the Koenigsegg CCR, in that the CCX was the first Koenigsegg to have a non-Ford engine block based design. The engine deliverers 806 Hp at 7,000 rpm and has a maximum torque of 920 Nm (693 ft/lb) at 5,500 rpm and is fully compliant with the toughest emission regulations worldwide. This CCX was initially equipped with a 6-Speed manual gearbox. During its life as a development / test car it received a sequential gearbox. It is unclear which gearbox was actually used but it was fitted either with the 6-speed X-Trac sequential gearbox that was to be used on the later CCX models or the 7-speed Cima sequential gearbox that was destined for the Agera. It is also possible that chassis 030 was used to test the X-Trac gearbox for the CCX model range first and the Cima gearbox for the Agera later. At some point the car also received a different engine in order to develop and test it for the upcoming Agera. With the engine, a lot of related components, including the gearbox and rear suspension, also changed. 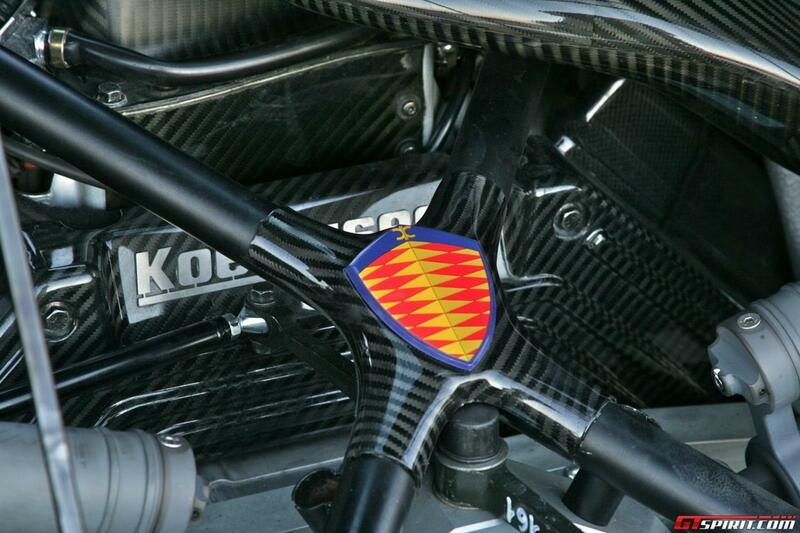 The engine and affiliated components were further developed and tested over time and some of these were later used on the Koenigsegg One:1. According to the badges this was still a CCX but beneath the bodywork it was an entire different animal altogether! 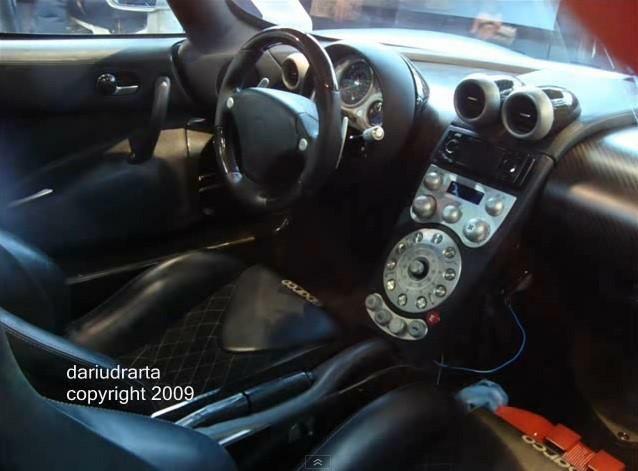 In the hands of Top Gear’s (in)famous “Stig”, this CCX equipped with an optional rear wing managed to lap the Top Gear track in a blistering 1:17.60, thereby pushing the Pagani Zonda F Roadster from its pedestal. As a matter of fact, the car sat on top of the record board for almost two years, a record time that even its greatest rival, the Bugatti Veyron, would be unable to better. With this achievement, Koenigsegg became known globally and has since been entered the league of absolute “supercardom”. A litany of Guiness Book of World Records would be broken with the CCX, including an astonishing 0-300-0 Km/h time of just 29.2 seconds.